Confession: I enjoy poetry. Sure, I studied it in college, but more than analyzing and critiquing poems, I love to read them and hear them read. Poetry has a kind of music and expressiveness to it that delights my ears, and the powerful word combinations that condense a large idea into a few lines are an endless source of fascination. 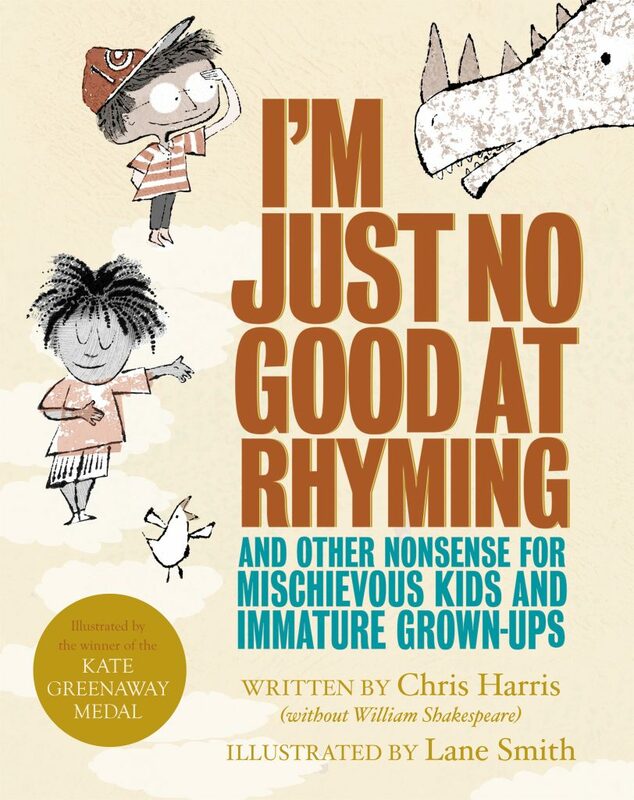 If you want to introduce your children to poetry but don’t know where to start, here’s a list of the favorite poets and collections we’ve read this year. Some are brand new, and some are classics, but you’re guaranteed to find something delightful in these pages. You may have heard of this book. 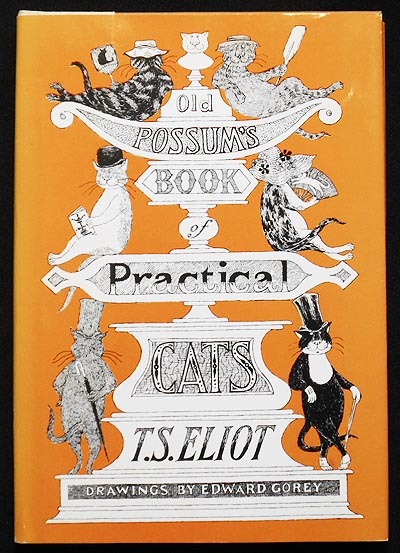 More likely, though, is that you’ve heard of the long-running Broadway show Cats, which was inspired by this book. T.S. Eliot was a masterful poet, and in this collection he applies that mastery to playfulness for the delight of his godchildren. If you’ve ever observed cats in the real world, you’ll appreciate Eliot’s wit and humor as he personifies these complex feline creatures. “The Naming of Cats” is a particular favorite. 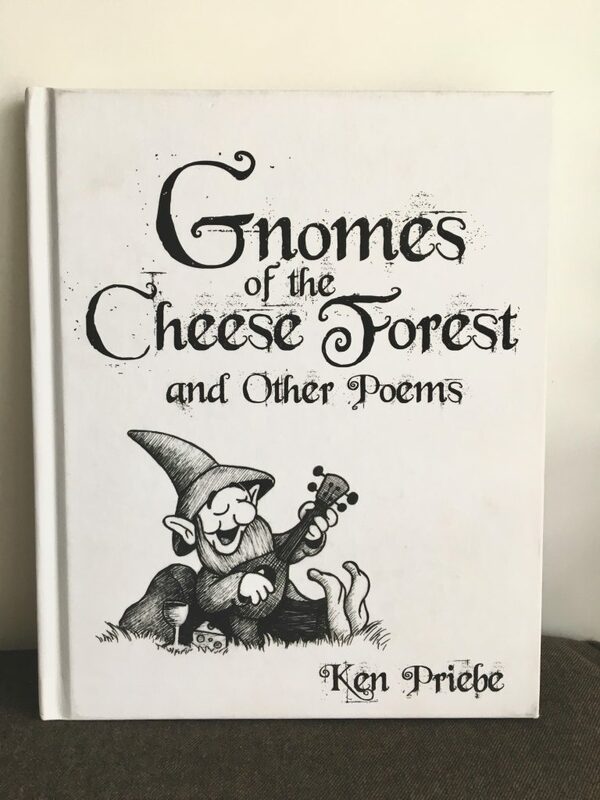 This collection of concrete poems–poems that take the shape of the thing they describe–was a fun gateway to introduce my children to writing poetry of their own. The eye-catching illustrations by Chris Raschka inspired a couple fun art projects to boot! 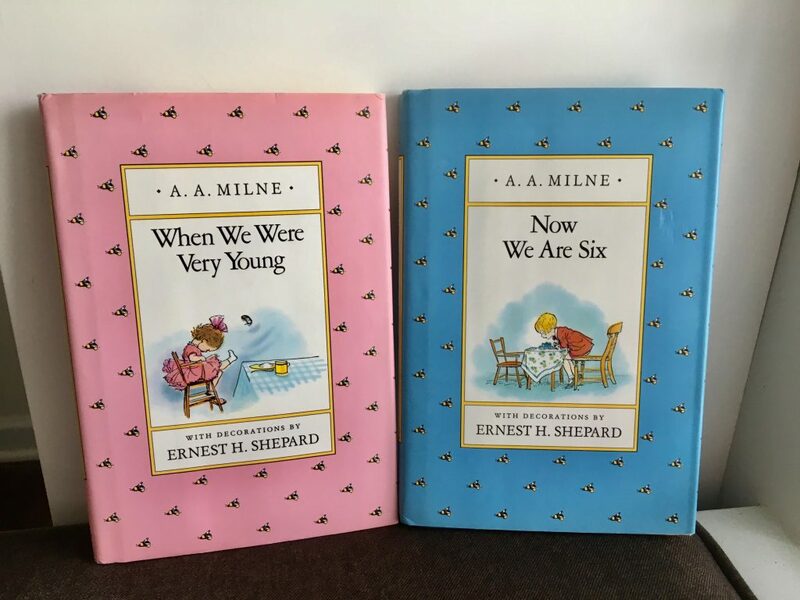 Milne’s work is a classic for a reason. It’s obvious that he lived with a small child and closely observed his behavior, for his tone well captures the whimsy of imaginative childhood. (Plus, you can’t read a name like James James Morrison Morrison Weatherby George Dupree without smiling.) If you’ve never read Milne’s poetry, you must rectify that immediately. I don’t think I’ve ever read a poet who more closely captures the essence of childhood more beautifully than Robert Louis Stevenson. Whether it’s swinging and tree climbing, or playroom imagination, or fascination at wonders in the natural world, Stevenson covers it all with a gentle, endearing tone. 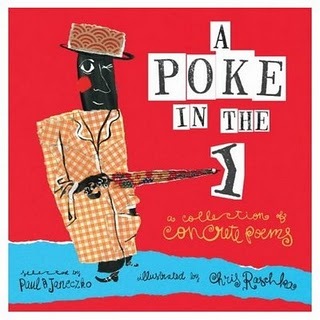 This collection includes selections from a great number of the most well-known poets in the English language. 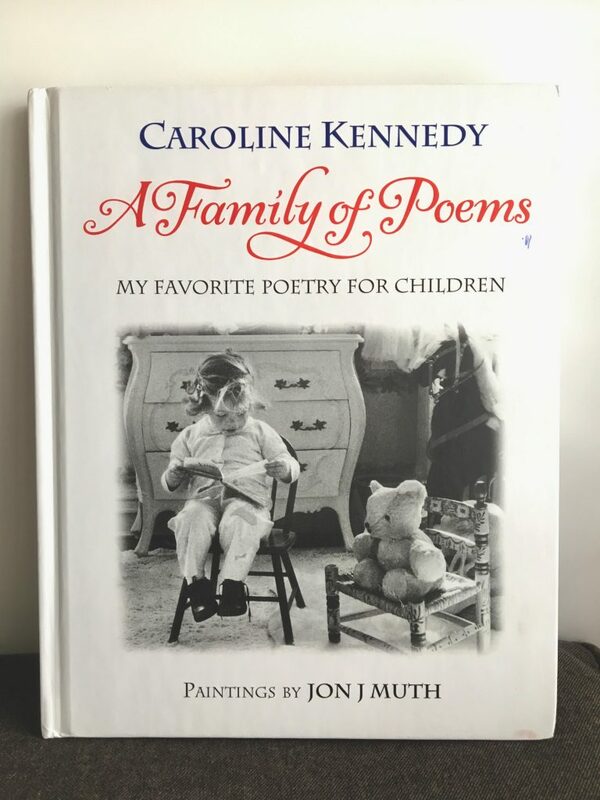 It’s a fantastic survey of English poetry grouped according to theme, and the watercolor paintings that adorn each page are works of art. Don’t miss this book. 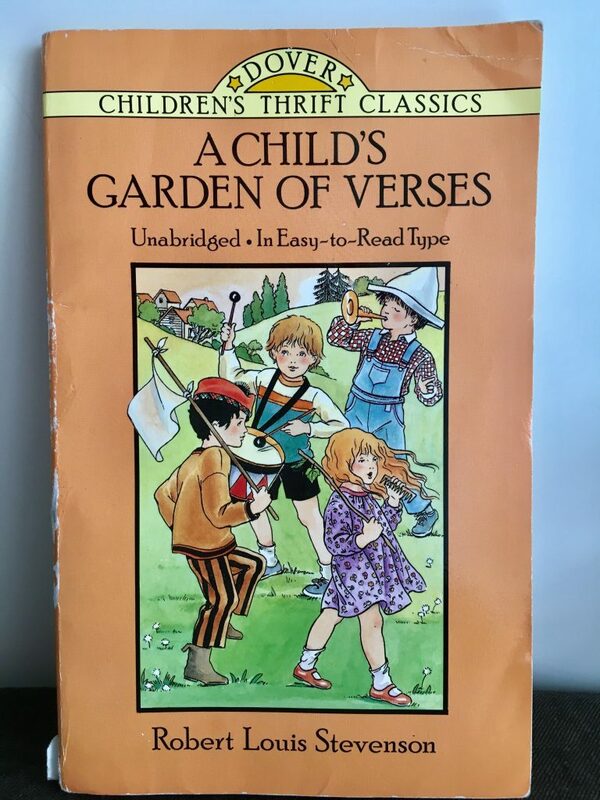 Originally published in the 1960s, this beautifully illustrated collection includes playful voices of the past that are all but lost to children today. A few poems overlap the collection above, but for the most part the two collections are complementary. 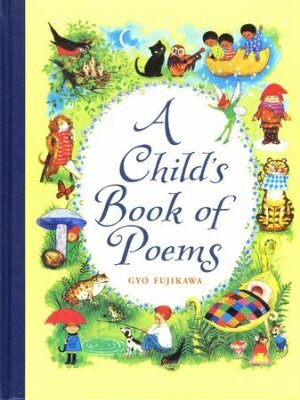 What are your family’s favorite poetry books? What should we explore next?